Everyone has probably been guilty of a little DIY ear wax removal every now and again, but the home-grown techniques can largely do more harm than good. From baby oil to ear candling, we’re here to cut through the myths and advise on how to safely remove ear wax. Ear wax, also known as cerumen, is a natural substance that forms in your ear. It protects your ear canal from bacteria, water, and any other external risks. Without ear wax, your ears would be dry and vulnerable to infection. So, if ear wax is so important to the overall health of your ears, why would you want to remove wax from the ear? As always, you can have too much of a good thing! Occasionally, your ears can produce too much ear wax (see ‘What causes ear wax?’ for more), which will cause it to build up. Too much wax in your ears can cause symptoms including dizziness, tinnitus and earache – not to mention its effect on your hearing. If you think you have too much wax in your ears, many people try to remove it themselves. One of the most common at-home methods is with cotton buds, inserting them into the ear. However, this normally pushes the wax deeper into the ear canal, as well as running the risk of puncturing your eardrum. Other methods of DIY wax removal include inserting different household products including oils, waxes and even hydrogen peroxide, into the ear. The inside of your ear is an incredibly complex, delicate system and we do not recommend you insert anything into your ears yourself. This can worsen the original blockage, and possibly do more harm than good to the rest of the health of your ears. Our audiologists are fully qualified to safely remove ear wax from your ears. There are three pain-free methods we use to remove wax from the ear, depending on how severe the build-up is and on the health of your ears. Using a long thin tool known as a ‘Jobson Horn’, this method is used to remove small amounts of ear wax from near the entrance of the ear canal. An audiologist can see into your ear much better than you can, so can safely clean the inside of them. The cleanest and safest way to remove moderately blocked ears, microsuction is exactly how it sounds: a tiny machine which vacuums up any excess ear wax. For larger quantities of ear wax, our audiologists are likely to use water irrigation to clear your ear canal of wax and debris. Water is warmed to body temperature, before being carefully directed into your ear canal with a low-pressure irrigation machine. The best ear wax removal method for you will vary depending on the severity of your wax build-up. Let DIY wax removal be a thing of the past and put the health of your hearing first. Our audiologists can assess the best method for you during your appointment. Regardless of the method used, ear wax removal is charged at £40 for one ear or £70 for two. 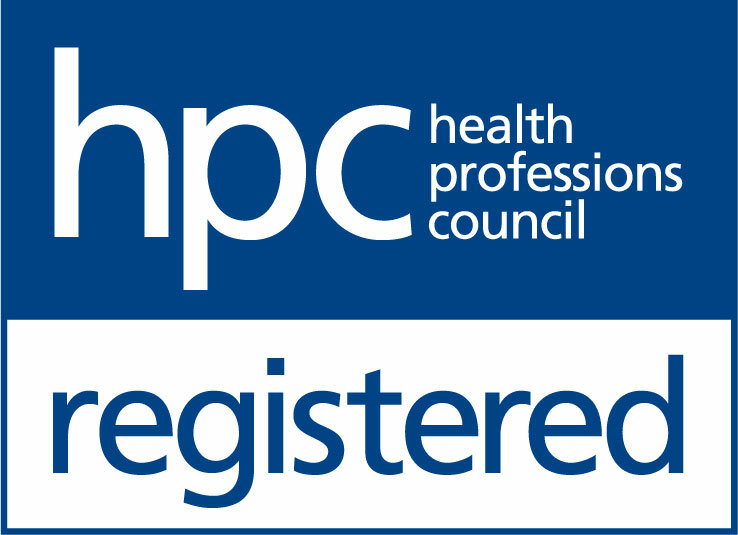 You can book an appointment online to speak to the specialist at your local THCP practice.